Stress Free Meet and Greet A first class, hassle-free service that truly was stress free meet & greet. The chauffeurs were on time and courteous. A great start and end to our holiday. Excellent, thanks. 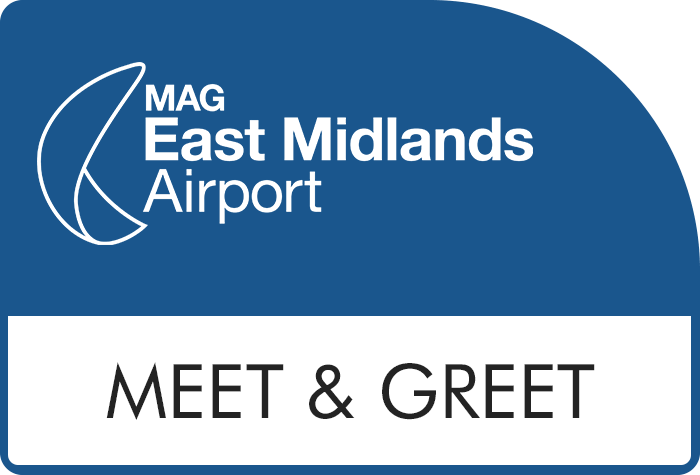 Stress Free Meet and Greet Everything went to plan and despite a short flight delay coming back the car was waiting.The only thing that could have been better was the distance from the car park to departures could be made shorter. Stress Free Meet and Greet Staff we very pleasent and on time. Stress Free Meet and Greet very helpful 1st class service. Stress Free Meet and Greet Everything went as was stated it would do.Helpful staff and no problems.